People often say they can’t live without meat. I don’t think they mean it literally. I think they mean “I think it would be very difficult to live without meat.”, but sometimes it’s just cheaper to have a meal without meat. 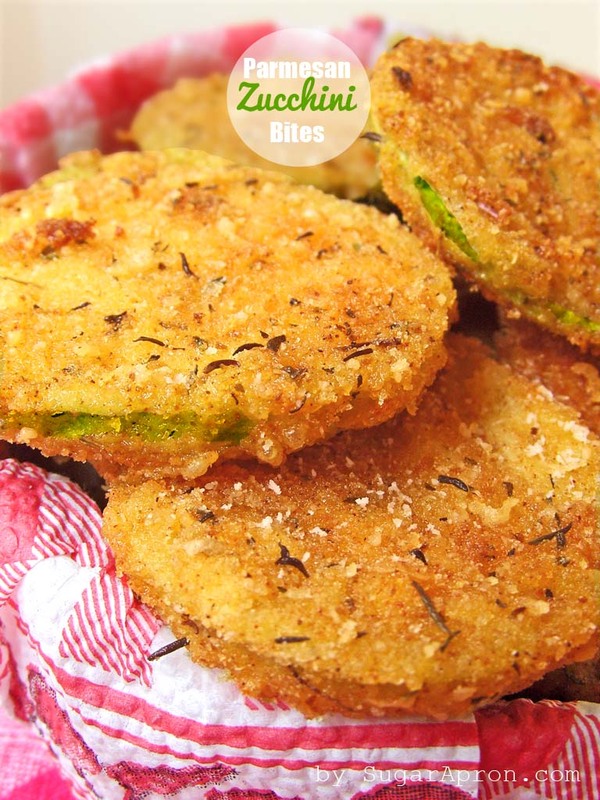 So if you dress up your veggies, and serve them up like these Zucchini Parmesan Bites, you won’t miss the meat. I promise. Plus, your wallet will equally be as happy as your bellies. Serve them in place of starchier side dishes like potato chips or French fries for a healthy swap! A good snack even healthier when baked. I did not find directions for the recipe only ingredients? Hi Barbara,please look at the end of the text and click to the page 2. 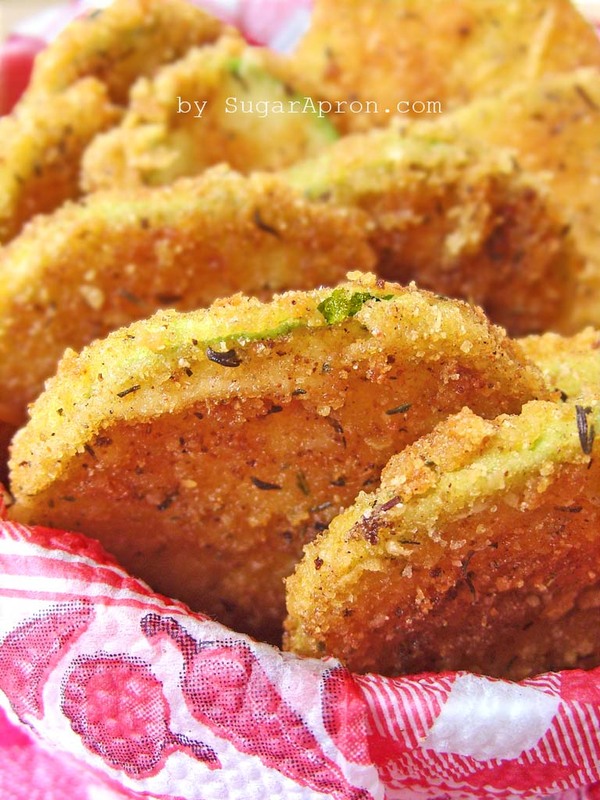 I guess you could use green tomatoes to do this as well? ?